As the oldest protocol on the market X10 has build up quite some reputation over the last 30 years. X10 was originally designed for powerline communication only but through time the need for wireless communication emerged. 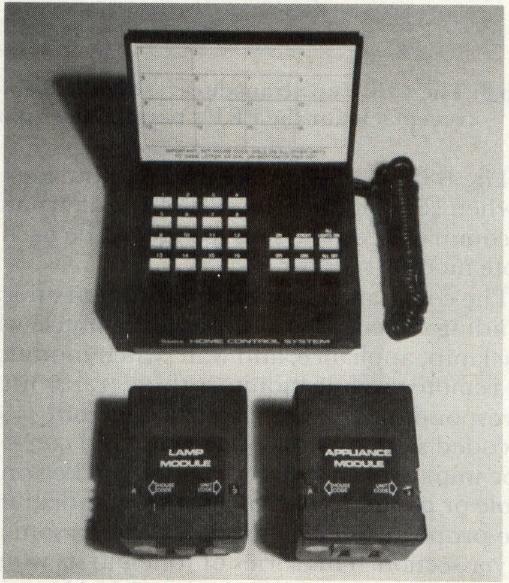 The X10 protocol was invented in 1975 by Pico Electronics in Glenrothes, Scotland. The name X10 derives from the fact that this home automation protocol was simply the tenth project of Pico Electronics. Pico thought: “If we can control the track selection remotely, why not control the lights and appliances while we are at it?”. The idea for transmitting signals over existing electrical wiring was born and with it the company’s tenth project, hence X10. 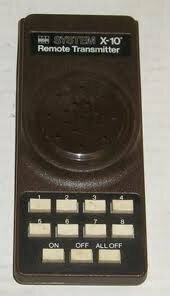 Pico refined the technology over the upcoming years and in 1978 the first X10 components started to appear in Radio Shack stores. Radio Shack was already a very large electronic retailer with stores scattered all over the United States which helped to make the X10 technology known to tech savvy users. The appearance in Sears stores which were not only limited to technology equipment increased the popularity of this technology even further. Out of the joint venture with BSR a new company called X10 Ltd. had been formed and shortly after the first product called the “BSR System X10” saw the light of the consumer market. Below you can see a picture showing its three components : the 16 channel command console, the lamp module, and the appliance module. What most people don’t know is that X10 was a pretty heavy advertiser in 2000/2001 when the Internet was slowly becoming popular amongst non-tech-savvy users. Their ads were literally everywhere. Unfortunately they didn’t showcase their awesome technology but tried to acquire new customers by advertising little wireless cams to spy on women in short skirts. Instead of aiming at the average geek they were targeting voyeurs. It was a strange time back then. 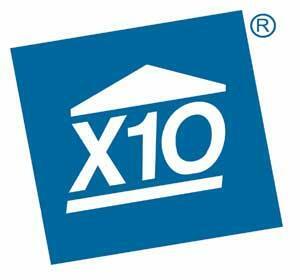 X10’s ads reached 32% percent of all Internet users and the X10 website was the 4th most trafficked website at that time. See two examples of these hilarious ads below. I personally love the Comic-Sans Yellow-Blue-Red demon. Luckily, the Internet has definitely matured during the last decade.